On 26 May, the FIAA “International Bus and Coach Fair” was held by the IFEMA more than two and a half years after the previous event (held in October 2014). 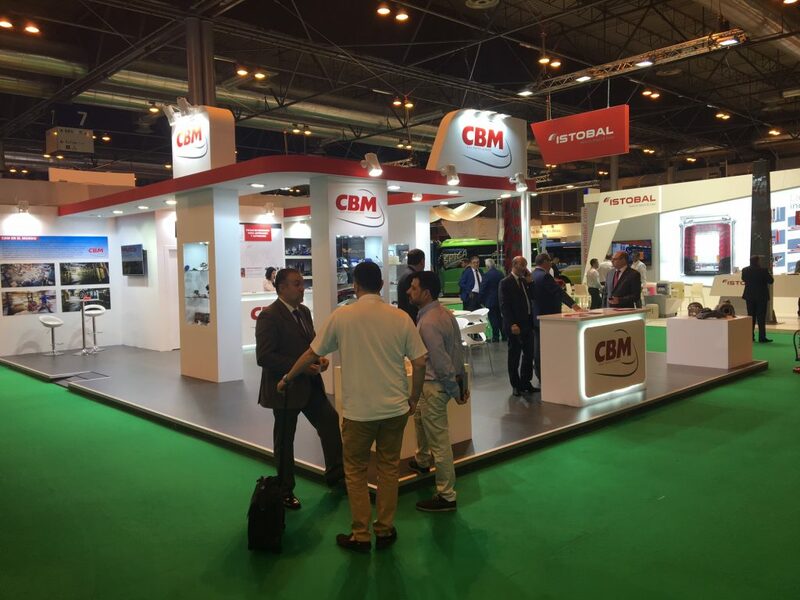 Offering true insight into the industry, the Madrid trade show provided CBM IBERICA with the ideal opportunity to meet new clients in a more favourable economic context, and to present our new products to them. Over the four event days, our Spanish teams were also able to establish relations with key prospective clients among the many different local and foreign visitors present, who were impressed by the range of parts we showcased.